Alan W. Watts, who held both a master’s degree in theology and a doctorate of divinity, is best remembered as an interpreter of Zen Buddhism in particular, and of Indian and Chinese philosophy in general. Standing apart, however, from sectarian membership, he has earned the reputation of being one of the most original and “unrutted” philosophers of the twentieth century. 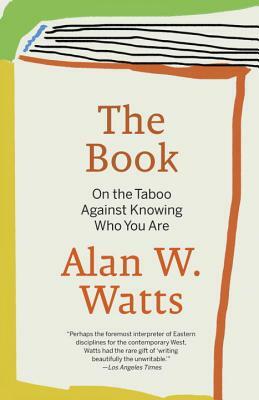 Watts was the author of some twenty books on the philosophy and psychology of religion that have been published in many languages throughout the world, including the bestselling The Way of Zen. An avid lecturer, Watts appeared regularly on the radio and hosted the popular television series, Eastern Wisdom and Modern Life,in the 1960s. He died in 1973.